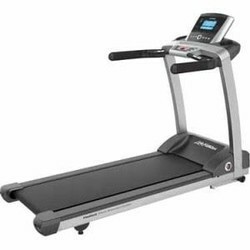 Heavy Duty 4.0 HP AC Motorized Treadmill. - 7" LCD display with 15" LED TV. - Quick Speed Button, Fan and Emergency Stop. - For light commercial and high end home use.